Published in London by Folio Society. 2012. First Thus. Fine Hardback. No inscriptions or bookplates. Fine slipcase. Illustrated by Ben Cain. An expansive novel bringing 19th-century Brazil to vivid life. The lives of a huge cast of characters, including brigands, circus performers and priests, intertwine to reveal the unforgettable true story of a community in the new world, and the men who want to destroy them. 'A bold work of force and power, a tragic masterpiece with something of the sweep and freedom of the great novels of the nineteenth century'. LISTENER. The astonishing events described by Mario Vargas Llosa in The War of the End of the World are based on a real struggle in Brazil that took place at the end of the 19th century. A messianic preacher and ascetic, Ant�nio Conselheiro, gathered a large band of followers drawn from the poor who lived in the backlands of the state of Bahia. They established a Utopian community at Canudos, but the settlement was seen as a challenge to the authority of the new Republic, who sent several military expeditions, culminating in an invasion by an army of over 8,000 soldiers with heavy artillery. The final destruction of the community was almost total; no more than 150 survived out of an estimated 25,000 people. A journalist who accompanied the army, Euclides da Cunha, wrote a book on the conflict. He finds new life as a character in The War of the End of the World, along with a teeming multitude created by Vargas Llosa: the revolutionary enthusiast Galileo Gall; the crippled boy known as the Lion of Natuba; the ex-brigand Satan Jo�o now called 'Abbot'; a bearded lady and a dwarf from the Gypsy circus � When Vargas Llosa was awarded the Nobel Prize in Literature in 2010, the committee noted 'his cartography of structures of power and his trenchant images of the individual's resistance, revolt and defeat'. Nowhere is that statement more true than in this searing account, first published in 1981, of the dangers of fanaticism � whether political or religious. 'His fiction is distinguished by his wit, his taste for irony and his disposition to engage the complexities of existence with an insight that disdains glib moralizing or ideological rigor'. NEW YORK TIMES. 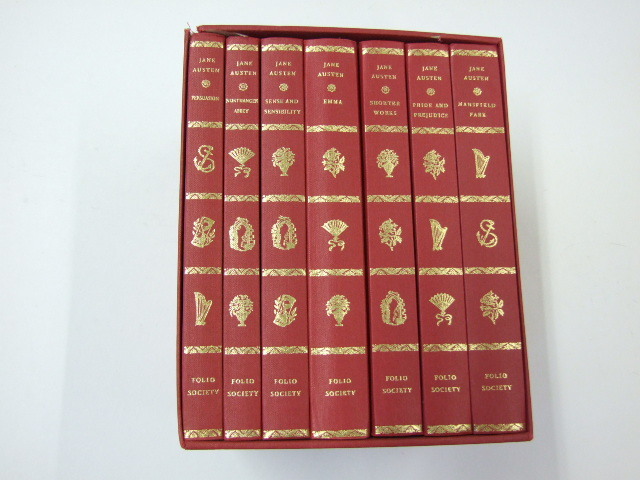 For this edition, The Folio Society has translated a foreword by the author, never previously published in English. It offers us a glimpse into his researches in the villages where the Counselor preached. This is a novel in which place is essential, so we have commissioned two maps: one of Brazil and one of Bahia and the villages around Canudos. We have also commissioned a glossary which includes a section on Brazilian botany, compiled by Stephen Harris from the Department of Plant Sciences, Oxford University. The illustrations are by Ben Cain, whose sense of dramatic composition and colouring complements Vargas Llosa's magnificent, epic tale. Production Details. The War of the End of the World book. Foreword by the author. Translated by Helen R. Lane. Bound in buckram, blocked with a design by Ben Cain. Set in Janson. 696 pages. Frontispiece and 11 colour illustrations. 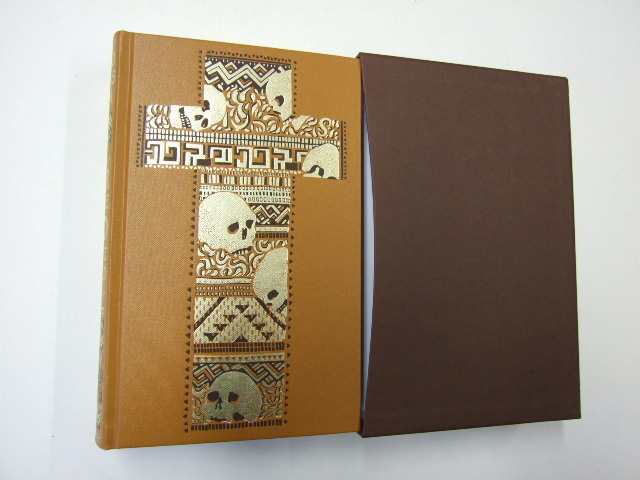 Book size: 10" � 6".